 Worldwide Realty. What is my property worth? Real Estate Advice from the expert! Insights into the world of property ownership from Mark Shuman, CRS. This issue of our "Your Home" newsletter will discuss ways to get your home ready for winter, as well as present ideas that will be beneficial when and if you ever decide to sell. 5 Tips to Help Sell Your Home in the Winter Months! Please click on the pdf link below in order to read the November/December issue of the "Your Home" newsletter.